The simple, clear guide to all those pesky rules. One easy way to improve all of your writing. Pssst. Do you know what makes you lose marks in school like nothing else? Even when you know your facts inside out? Sloppy grammar, and sentences that don’t say what you meant them to say. At Scholastic, we know that grammar can be tricky. Luckily, we also know it’s easy to put mistakes right. 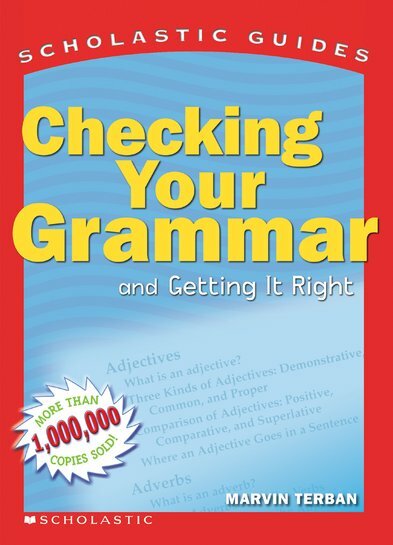 This book gives you a bunch of simple rules that work for every type of writing. (Except text speak.) Remember them: all your grades will love you for it.